Demonstration of using Assessing Language and Learning with Pictures (ALL PICS) from McGinnis Dean Press to test VB-MAPP Milestone Tact 7M. Demonstration using Assessing Language and Learning with Pictures (ALL PICS) to assess VB-MAPP Milestone Visual 8M. Using ALL PICS to assess the LRFFC repertoire. Conducted by Italian speakers. 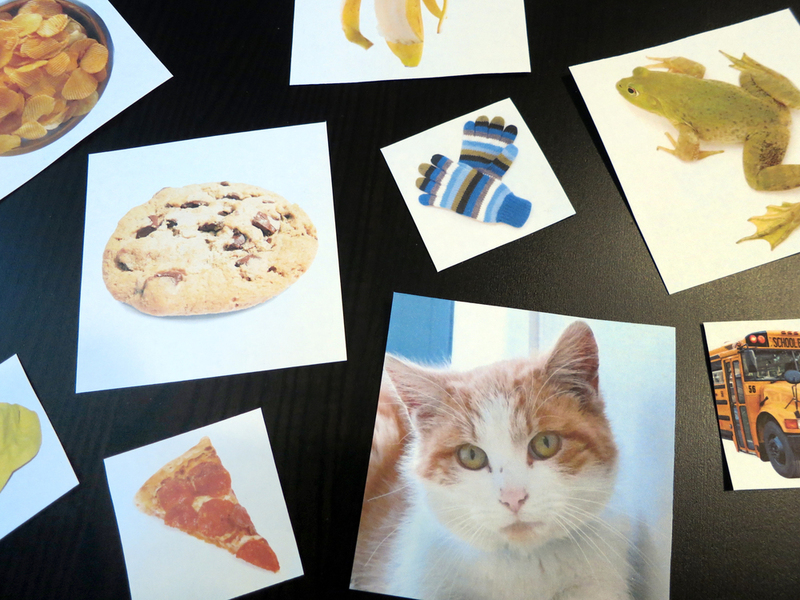 Assessing Language and Learning with Pictures (ALL PICS) is an assessment tool designed to be used in conjunction with Dr. Mark Sundberg’s Verbal Behavior Milestones Assessment and Placement Program (VB-MAPP). ALL PICS was designed by behavior analysts who specialize in the application of Skinner’s analysis of verbal behavior and have extensive experience in assessing verbal behavior with assessments such as the VB-MAPP. 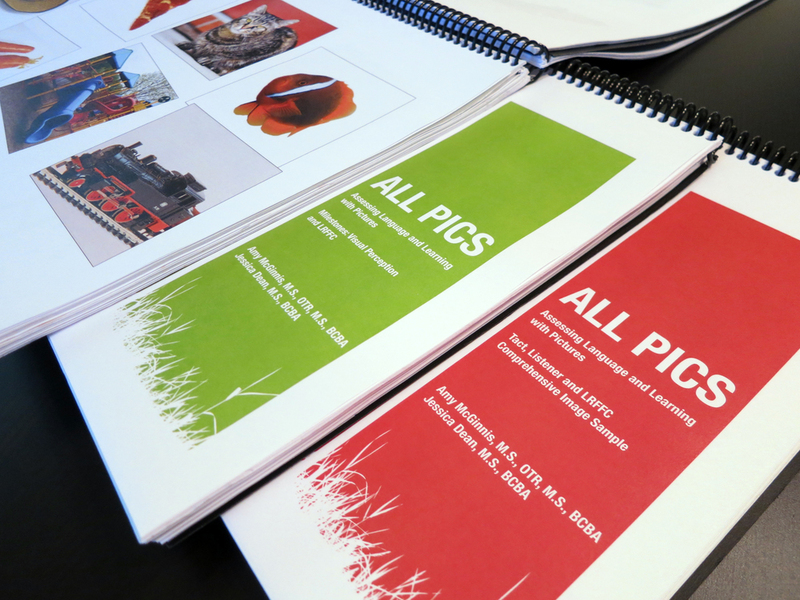 ALL PICS was designed to make administration of the VB-MAPP more accurate, efficient, and cost-effective for schools, clinics, agencies, and private practitioners. ALL PICS has been published with the approval of Dr. Mark Sundberg, BCBA-D, and a portion of the proceeds are donated to the B.F. Skinner Foundation. Demonstration of using Assessing Language and Learning with Pictures (ALL PICS) to test VB-MAPP Milestone Visual 15M. Demonstration of using Assessing Language and Learning with Pictures (ALL PICS) from McGinnis Dean Press to test VB-MAPP Milestone Tact 9M.